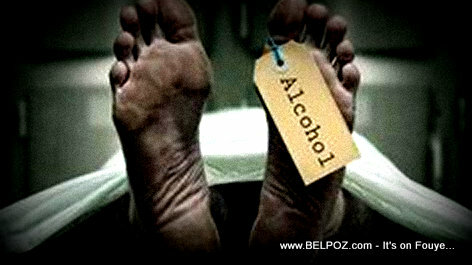 Many people die alcohol related deaths in Haiti each year; however, the numbers represent less than half of one percent of total deaths in the country. According to data published by the World Health Organization (WHO) in 2017, alcohol related deaths in Haiti reached 359 or 0.44% of total deaths. Compare that to the United States where where alcohol is the third leading preventable cause of death according to alcohol facts and statistics from the National Institute on Alcohol Abuse and Alcoholism (NIAAA).